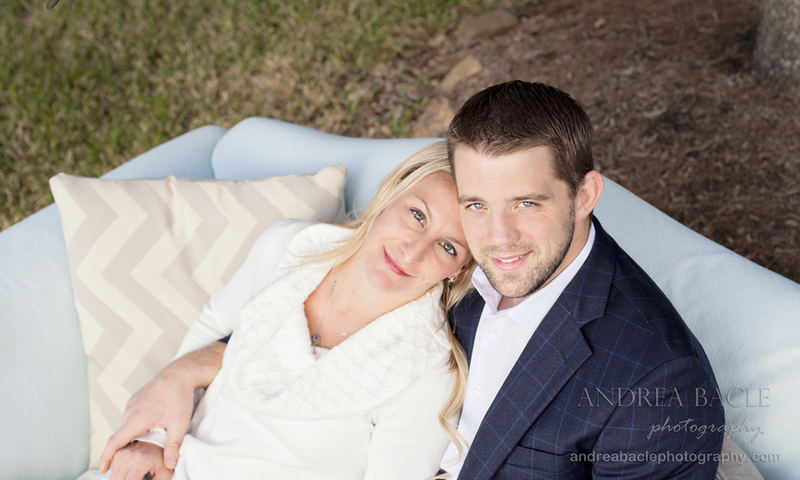 If you book a family session with me, we’ll probably plan to shoot at a lovely location, and we’ll get some fun family shots–maybe playground, walking in the woods, playing at the beach, etc. However, if you’re in the mood for a styled shoot, we can totally do that, too. I haven’t done a styled shoot in a long time; the last one that comes to my head is this baby girl. This gorgeous momma-friend of mine put an inspiration board of Christmas pictures on Pinterest, and I’ve slowly been gathering all the pieces together. After some rescheduling, a weekend of painting a sofa, a little rain, an ill-timed nap on the 10-minute drive here, and sweaters in 80 degree weather, we made it happen. 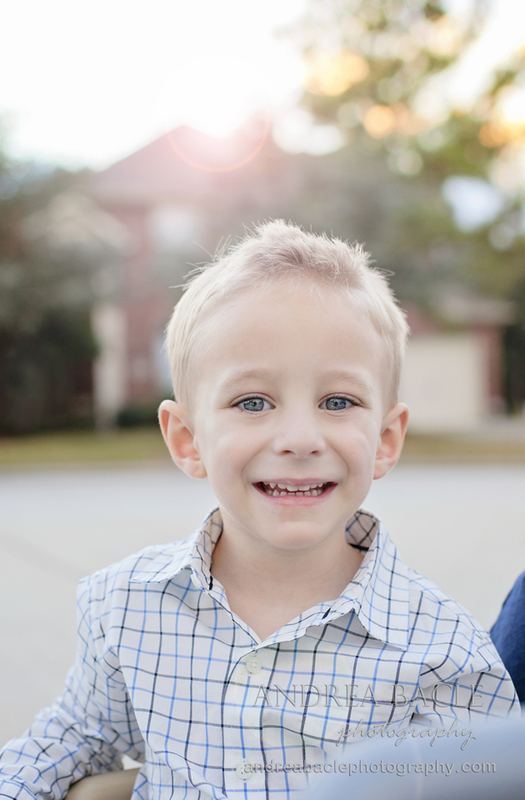 These are just a little sneak peak into the full set, but I’ll save those for their Christmas cards. When the busy season slows down, I’ll definitely post pictures of the whole set, including the “before” of the thrift store sofa I redid. This sweet little dude. Poor kiddo had just fallen asleep in the car when they pulled in. We let him have a tiny 10-minute nap and then had to wake him up to get some shots. He was a champ and gave me some sweet smiles (after I chased him down while my little turkey drove him around the cul-de-sac). How cute is this kid? And this is why I love the “golden hour.” Look at the colors in the sky, the warm tones on his skin…beautiful. 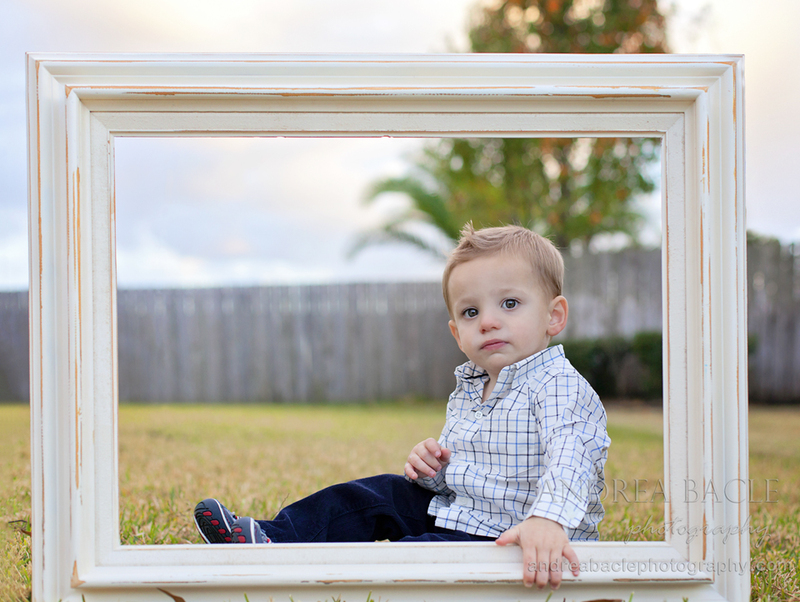 This frame was part of our set, so we tried to entertain the boys with it, and it turned out pretty cute. Alright pretty lady, as long as the coffee keeps flowing and my eyeballs don’t melt, I’ll have the rest ready for you soon!